Dutailier’s team takes great pride in designing furniture that grows, changes and adapts along with your family. All Dutailier products are made to surpass the strictest consumer requirements and highest standards. The paint, wood, stain and varnish they use are all completely safe for your little ones. Create an entertaining and stimulating multi-colored environment for your child. Choosing Dutailier means getting a virtually unlimited source of inspiration thanks to more than 65 choices of fabrics and leathers and 12 choices of wood finishes. 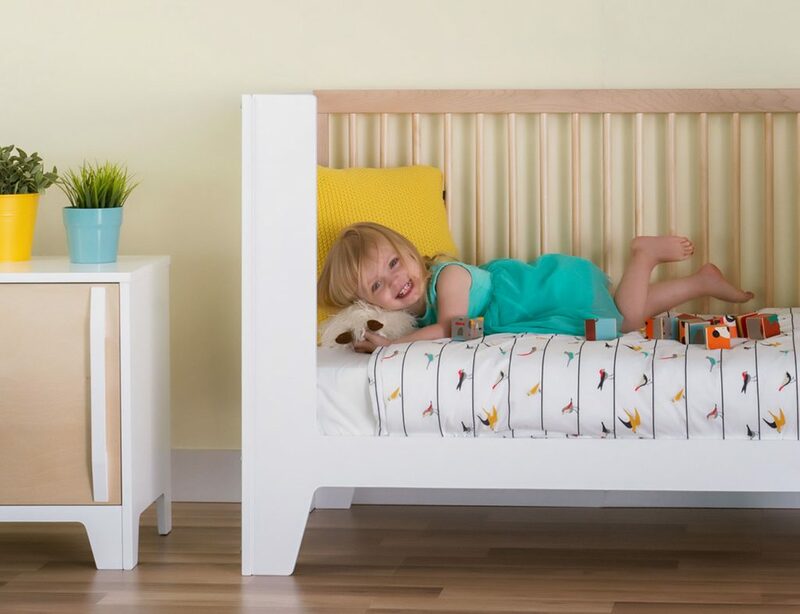 A baby’s crib that transforms into a day bed and then a twin bed. Gliders, Swivel Chairs & Rockers that are designed with longevity in mind. Dressers and night tables that come in a myriad of styles and colours, all to ensure the pieces serve your family for many years to come. Come visit us at Sleepy Hollow Children’s Furniture and let us show you first-hand how Dutailier products are designed to evolve with your family.